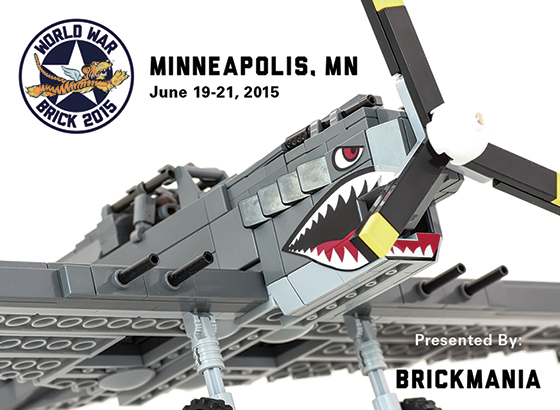 We’re gearing up for World War Brick Minneapolis, the event that takes place each year at Brickmania Headquarters. 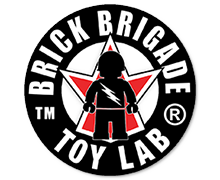 Join your fellow LEGO military builders in the only space in the world dedicated to the subject! We’re only allowing 250 Weekend Passes this year and already a third are spoken for. We have a block of rooms reserved at the Ramada Plaza Minneapolis from Thursday through Sunday nights at the rates of $99/night for Traditional King or Double room; $114/night for Deluxe King. To make your reservations call the hotel directly at 612-331-1900 or the Ramada’s toll-free number of 877-774-4315 and identify yourself as a member of World War Brick. 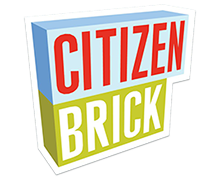 For more information about hotel and other nearby attractions check out the Location & Hotel Page. We have set up a preliminary Schedule of Activities for WWB Minneapolis and will be adding to it in the coming weeks. Most activities will require a Weekend Pass to participate and many will require additional registration (sign-up instructions will be sent to Weekend Pass holders about a month before the event). If you are merely curious or want to shop the exclusive WWB deals, you can also visit us with a Public Exhibition Pass 10 am – 4 pm Saturday or Sunday.